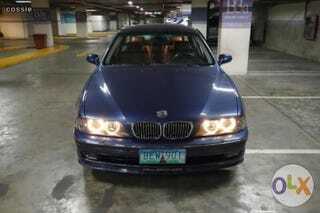 Alpina B10 for sale locally!!! Asking price: P1,395,000/$31,920! Nice Price or Crack Pipe?